Discover a variety of uses for this classic-style Director's Chair. 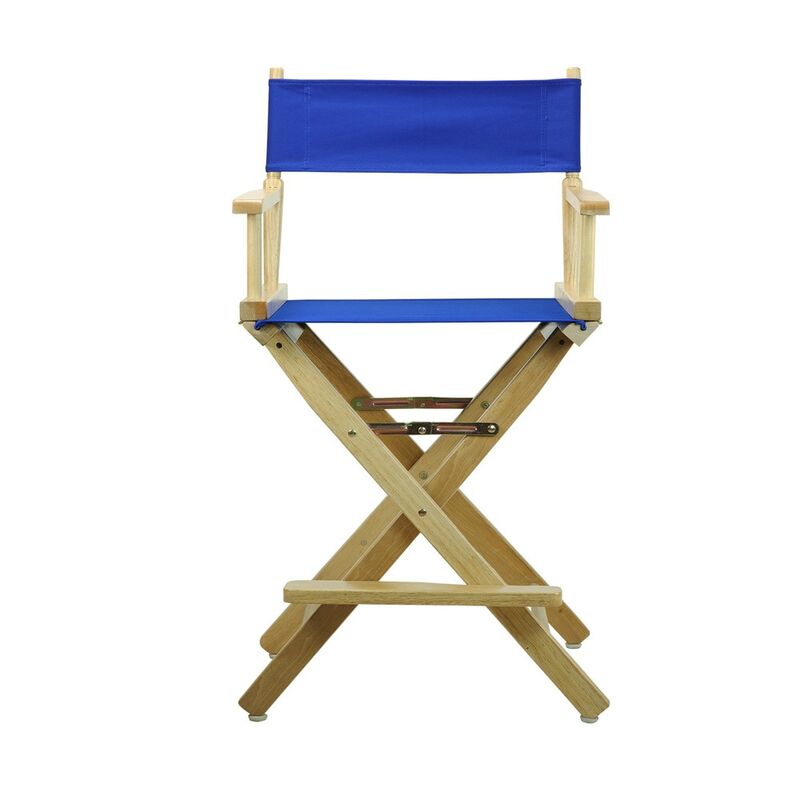 Constructed with 100% solid wood, this portable Director’s Chair is built for lasting strength. Remove the footrest and the foldable design makes transportation a breeze--meaning you can move it from room to room or transport it for special occasions with ease. An excellent solution for homes, schools, events, and businesses alike.